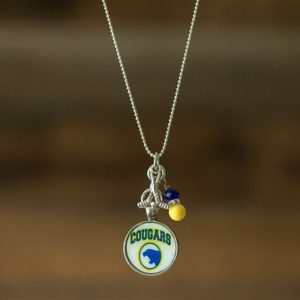 Another great school spirit necklace, this is also from a local school. 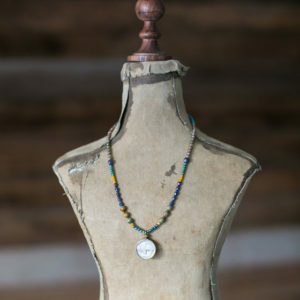 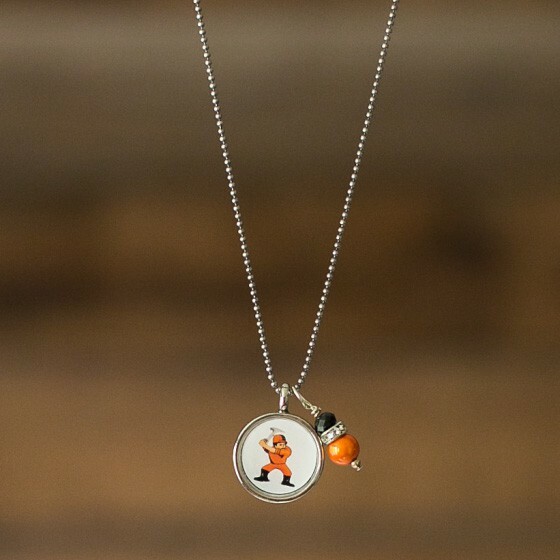 This is a 19mm pendant features the Garretson Quarrier log and has orange and black bead charm to accent and add more school color. 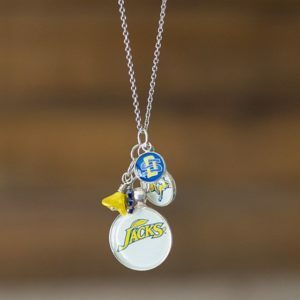 The chain is silver-plated brass and measures 18 inches with a 1-inch extender. 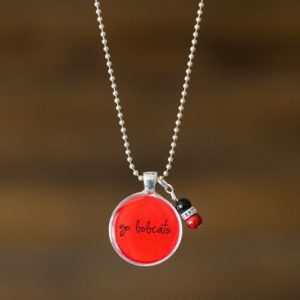 One of my favorite parts of creating jewelry is helping my customers customize their jewelry, check out the charms section to add charms to personalize this and any necklace! 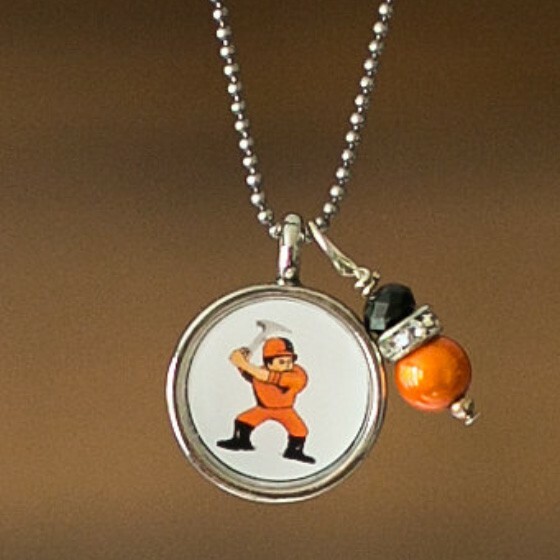 Please contact me for custom school, team or logo requests.